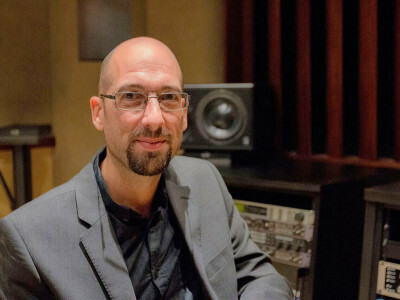 Once again, the Amsterdam-based software company FabFilter provides a great example of high quality audio processing software. 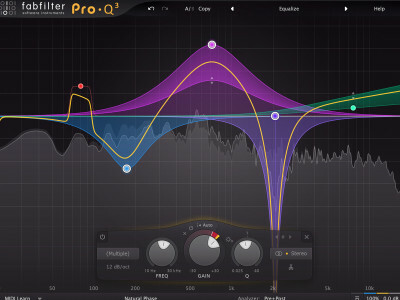 The now available FabFilter Pro-Q 3, a major update to the acclaimed Pro-Q equalizer plug-in, improves on its predecessor in every area, introducing dynamic EQ, surround support, per-band mid/side processing, and much more, while maintaining the pristine sound quality and exceptional ease of use for which Pro-Q is known. 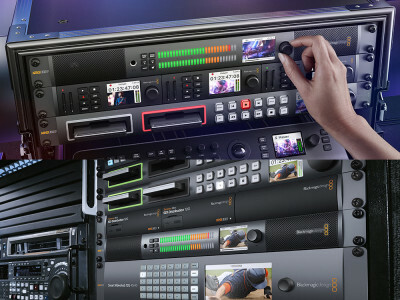 During the InterBEE 2018 show in Japan, Blackmagic Design announced a new, upgraded model of its extremely popular rack mount audio monitoring solution. The new Blackmagic Audio Monitor 12G features 12G-SDI video input for working in all formats up to 2160p60, HDMI output, analog and AES/EBU inputs, a powerful class D amplifier, dual subwoofers, extended range speakers, an LCD and precision meters that can display VU, PPM and Loudness ballistic scales. All this in a 1U rackmount format! 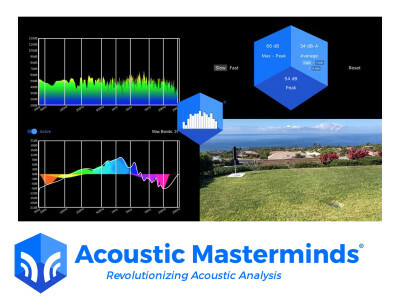 Proclaiming "One Meter For All," professional audio solutions manufacturer MAAT Incorporated announced a new loudness measurement tool specifically designed for music creation as well as broadcast production and post. 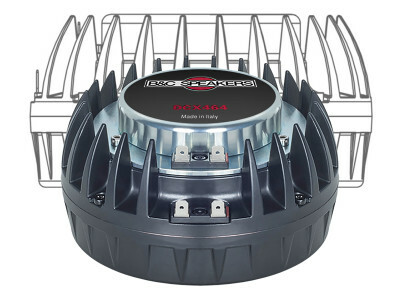 DRMeter MkII combines R128&A/85 metering with DR & DRi Dynamic Range measurements, displaying channel–specific trends and events by augmenting mandated mono measurements with classic L/R metering to control problem areas without the need of another meter. 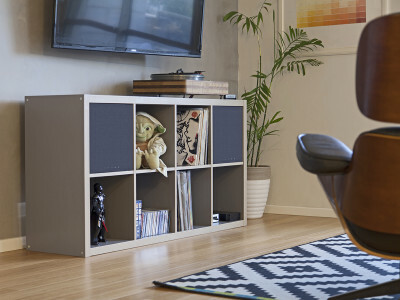 Maintaining a steady scheduled of updates for all its software products, Steinberg introduced new updates to its popular range of complete music production systems. 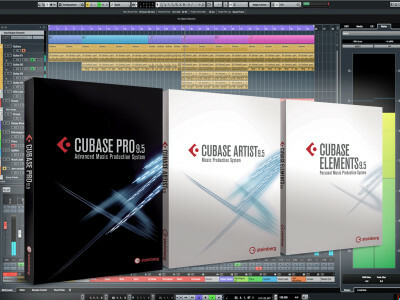 Less then a year past since the unveiling of the previous iterations, Steinberg unveiled the new Cubase Pro 9.5, Cubase Artist 9.5 and Cubase Elements 9.5. 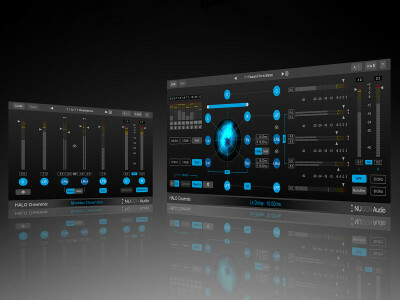 The updates put a clear emphasis on user-requested features and enhancements for creating, producing and mixing music. 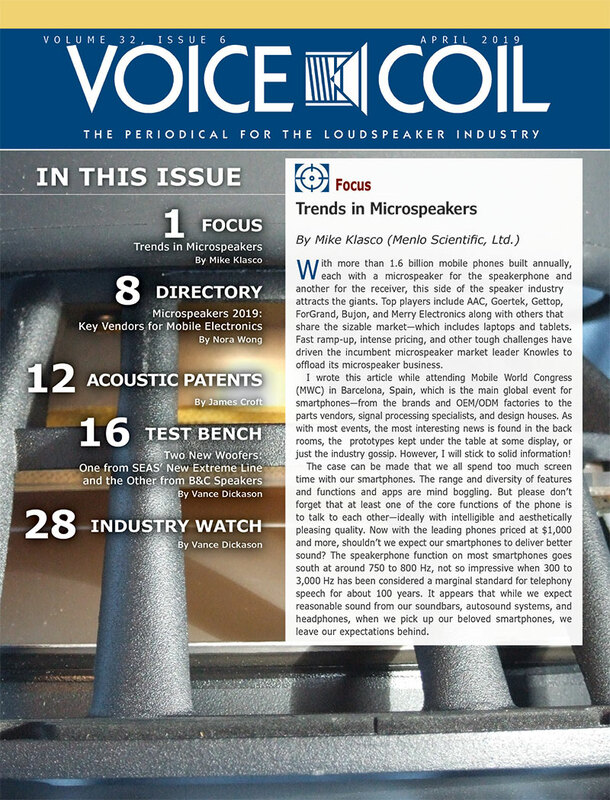 With AoIP becoming increasingly popular in all sorts of professional audio installations, visual audio meter and audio monitoring specialist, RTW, announced a global distribution partnership with Nixer Pro Audio, to make its PD-Dante handheld monitoring and diagnostic device available globally. 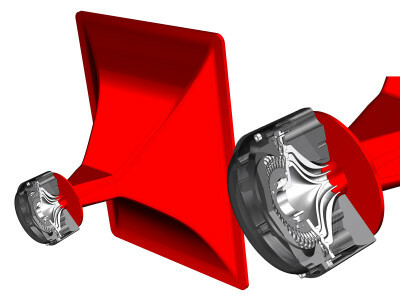 The PD-Dante device allows users to listen directly into Dante streams located on the network. First deliveries will be made in December 2017. 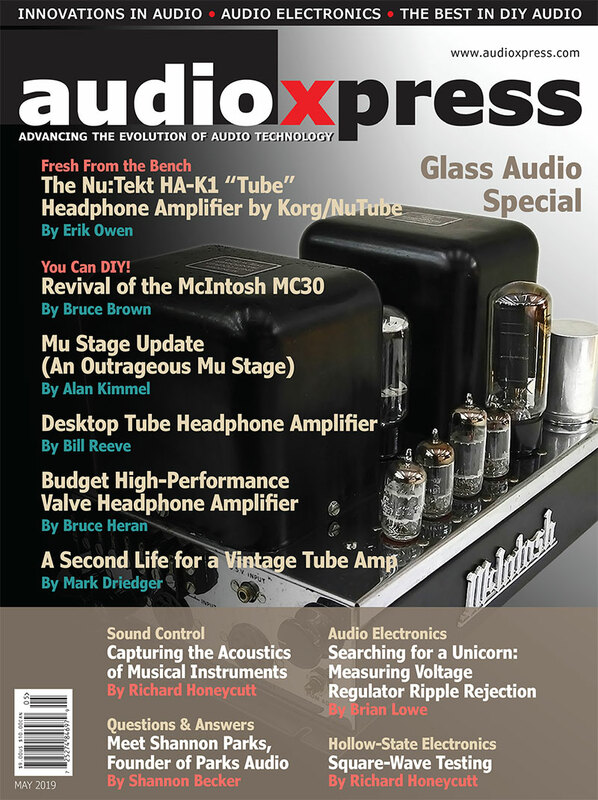 A collective of pro audio veterans, lead by engineer and educator Friedemann Tischmeyer, have started a new enterprise. 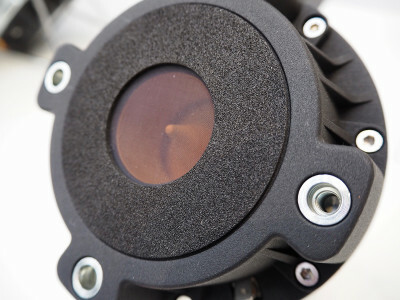 Based in California, MAAT Inc is building premium quality software and hardware for production professionals at all budget and skill levels. 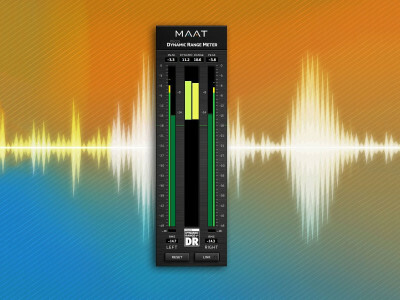 As an introduction, MAAT released a free download of 2BusControl, a cross-platform metering and monitor controller plug-in, and now announced the release of the new DR Meter, a remodeled plug-in of the legendary TT Dynamic Range Meter. 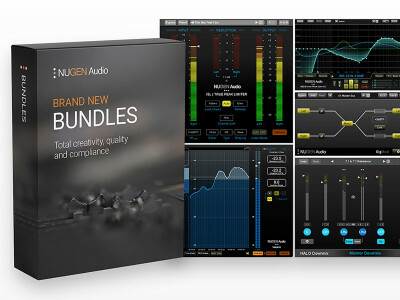 During NAB 2017, NUGEN Audio unveiled its new Halo Downmix, a highly creative solution for precise downmixing of feature-film and 5.1 mixes to stereo. 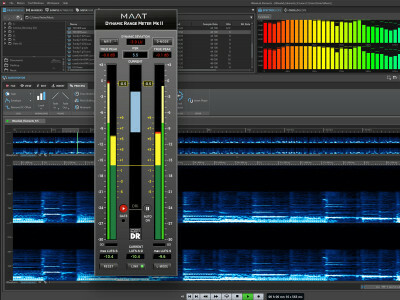 Another important tool in the Halo series of professional audio solutions for production, post-production and broadcast, the new downmixing software was designed to provide complete control on how a stereo mix will sound, as well as conversion of higher channel surround productions to standard 5.1.